Runescape is one of the longest running MMORPG's. 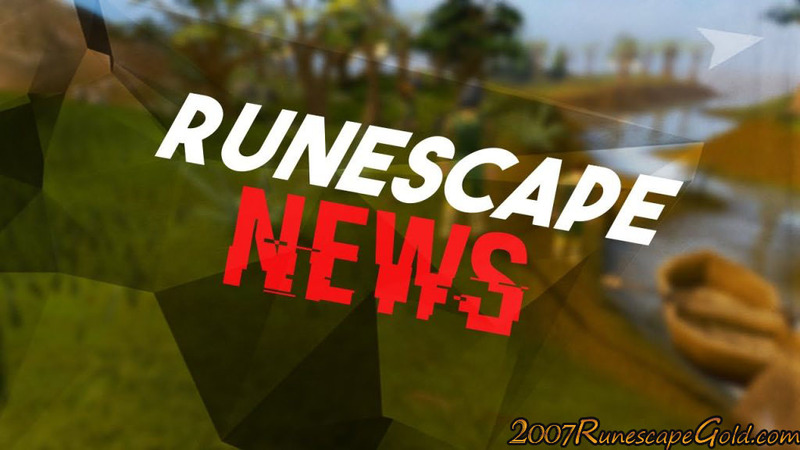 Even Runescape 3 has been going for quite a few years now and judging by how many of you take advantage of our low priced Runescape Gold, we can tell there is still a huge fan base for the game. Most of us in the 2007RunescapeGold.com office is part of this fan base and we had a think of some of the changes we would like to see in the game. Ok so the Magister was really good, but we feel that Jagex could go all out with the bosses and have some much larger, more impressive and more menacing looking bosses! Look we love Jagex and think the way they are so involved with the community is awesome. But it can be frustrating when the announce something so far in advance (The Magister to use a recent example) only for it to be delayed because it was not ready. Yes it is better they delay something than releasing it when it is not ready, but sometimes we feel it would be better if they announced something and then hit us with a "and it is going to be out next week" type of thing. We like the action bars, but think they could do with a little bit of fine tuning. Specifically graying or blacking out things you cannot use. For example, if you do not have the right runes for a particular spell, gray it out so you know before you try to use it. If you do not have the ammo for a particular weapon, gray it out so you know not to bother. It is just a little thing, but it could be a time saver and make things less annoying. These are just a few of the small things we would like to see changed in Runescape, we would love to hear some of your ideas in the comments below.